By Matt Reimann. Nov 7, 2017. 9:00 AM. Few thinkers have managed to make philosophy look cool. 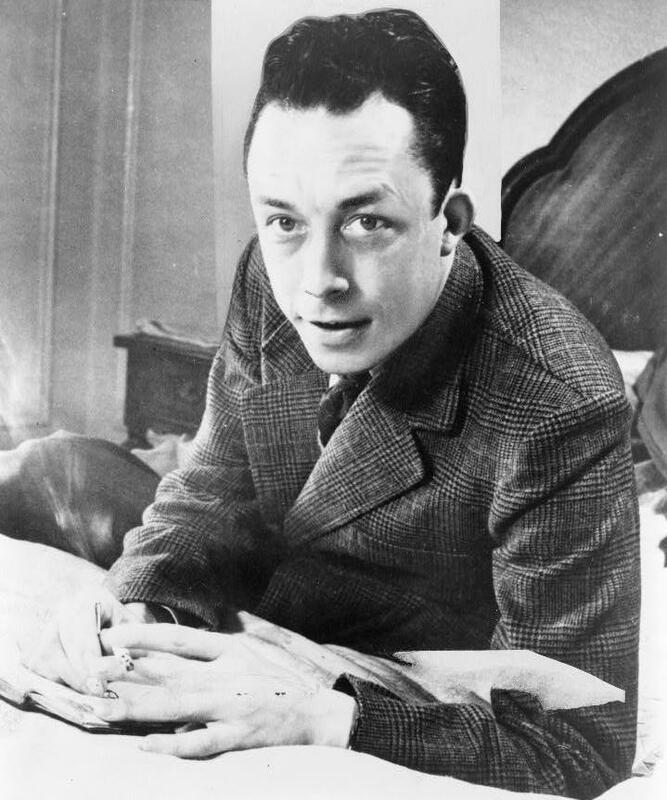 But within this rare breed, the photogenic, soccer-loving, provocative, and concise Albert Camus may be most eminent. With short and mystifying novels like The Stranger, and profound explorations like The Myth of Sisyphus, Camus’s philosophy was like a rallying cry for a generation of writers confused and traumatized by the Second World War. It was an elevated position that would win Camus the Nobel Prize in 1957, just two and a half years before his untimely death in a car accident at the age of 46. Here are five notable facts about the simultaneously brilliant and popular French writer. It’s hardly surprising that an author’s parents would affect his work, but it pays to note the particulars of Camus’s familial upbringing. Born and raised in French Algeria, Camus’ father died in 1914 in the first Battle of the Marne. Camus was only an infant. A scene in the author’s last and unfinished novel, The First Man, has the main character and sometimes-stand-in for Camus shudder at being older than his father was when he died. In December 1941, publisher André Malraux admired the manuscript of The Stranger from a brilliant literary newcomer, but there was a simple yet unavoidable problem: in German-occupied France, there was a severe paper shortage. Malraux went so far as to ask Camus to send paper from his home country of Algeria to get the book on shelves, but the publisher eventually scrounged enough material to print 4,000 copies. It would begin the existence of a true best-seller, selling 10 million copies in the 20th century. Only one other French book, The Little Prince, has that record beat. Awarded the Nobel Prize at 44 years old, only Rudyard Kipling won it younger, at age 42. Camus died as the passenger in a car that crashed into a tree in the French town of Villeblevin. The author had originally intended to take a train with his wife and children, but he spontaneously accepted his publisher Michel Gallimard’s proposal to travel in his car. There would be no return journey. Inside Camus’s pocket was the unused train ticket, signifying the road not taken.